I LOVED this story. 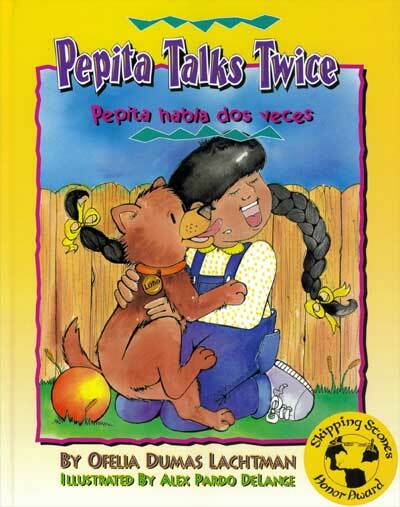 I liked how Pepita had to say everything two times. Once in English and once in Spanish. She got tired after a while, but she saw at the end how good it was to know more than one language. Since we all speak at least 2 languages, we can definitely relate to this story a lot since I'm sure we've all been in a situation like this. i like the story because pepita speaks two languages and at last she likes it and at the beggining she hated speak two languages.